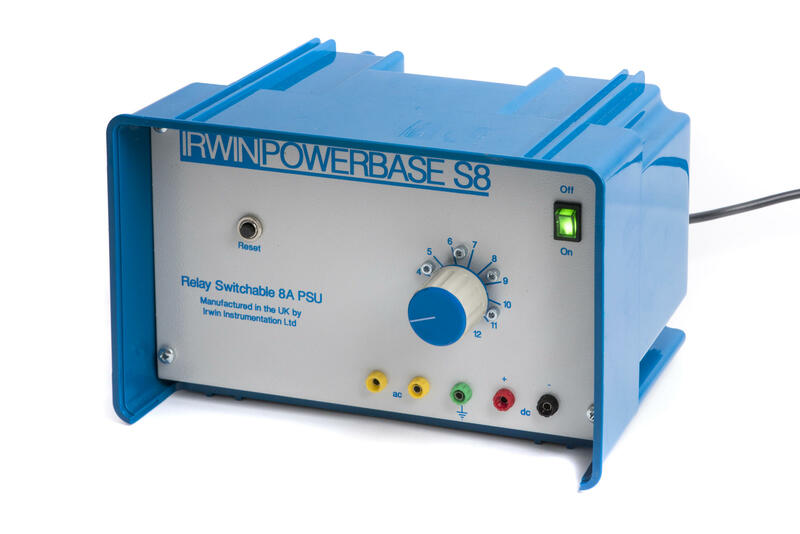 The Powerbase S8 offers 0 to 12V at 8 amps via our safe relay switching system that provides voltages in 1V steps. 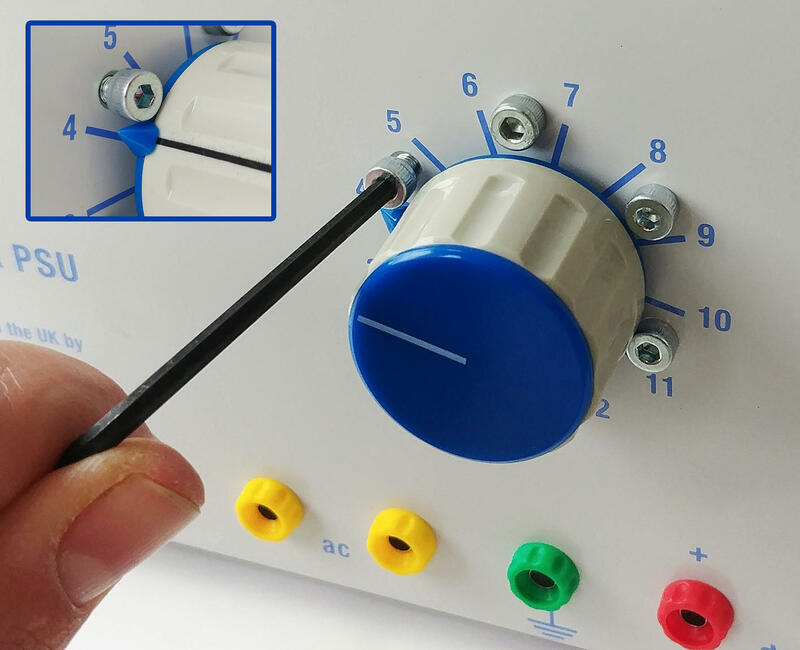 AC and DC voltages are available simultaneously in any combination up to a combined output of 8 amps. 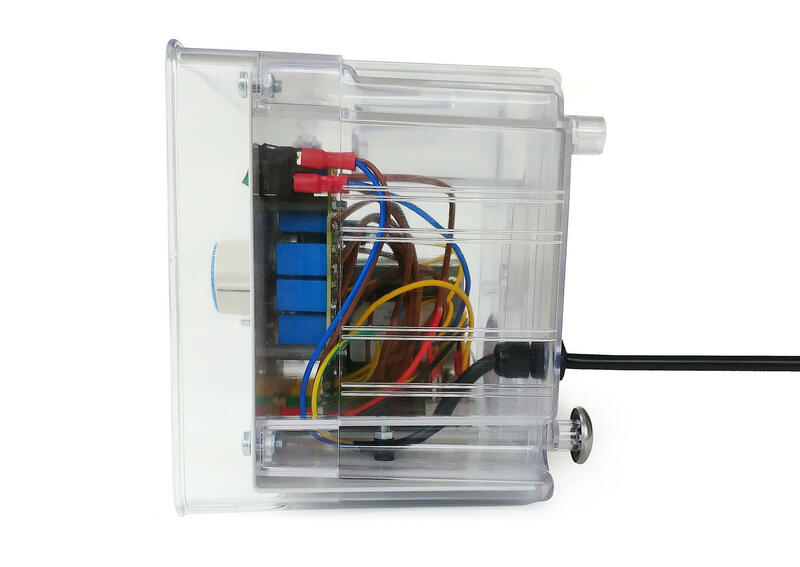 The output is safely protected by a thermal cut out switch on the front panel with an output limiter which allows the user to preset the maximum voltage available. 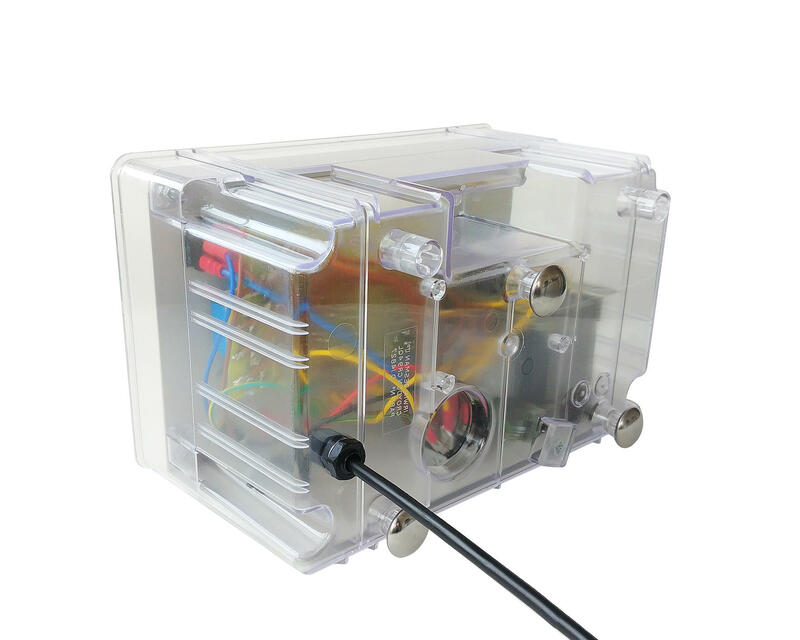 0 to 12V AC/DC in 1V steps 8A combined simultaneous output lockable via an Allen key mechanism.